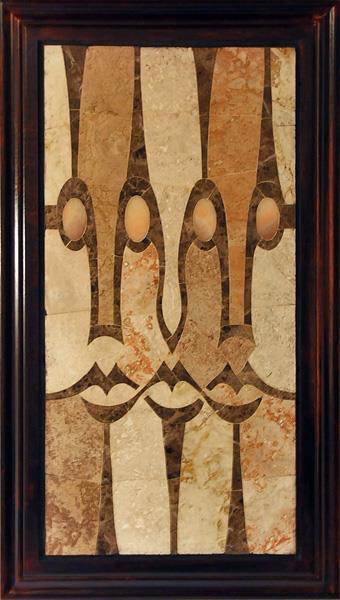 Faces - Tavertine, Marble and Onyx. 44 Understanding "Conformity is a virtue, creativity suspect, humor forbidden, and voice mute"
36 Is there an English equivalent for the Italian saying "It's another pair of sleeves"? 26 Is the total cost of treating the uninsured in emergency rooms more expensive than government-subsidized urgent care would be in the US? 24 Idiom request for describing a situation in which people pay attention to their minor problems rather than the fundamental related ones?